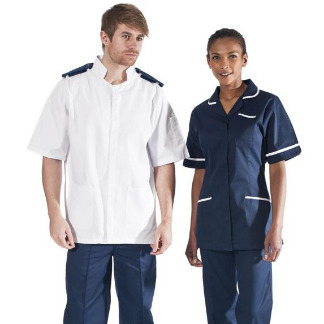 Our female tunics are manufactured in vat dyed polyester cotton which resists loss of colour on contact with most bleaches, and washable at 65 degrees. 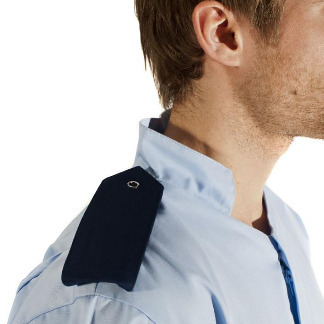 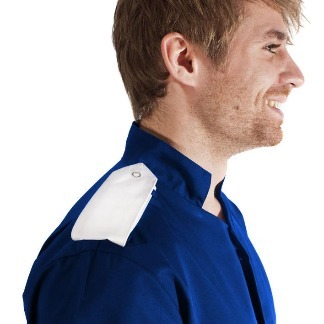 Designed to co-ordinate with our male tunics and attach onto the epaulette loops on the garment. 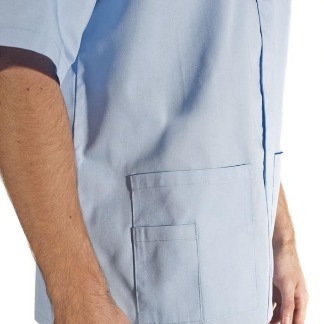 This concealed zip tunic features double action back pleats for comfort. 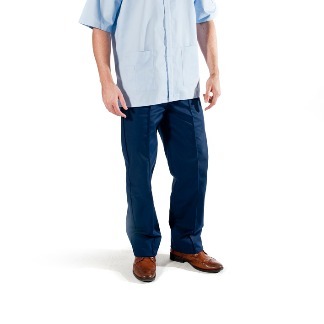 A smart practical healthcare trouser, manufactured in vat dyed polyester cotton.